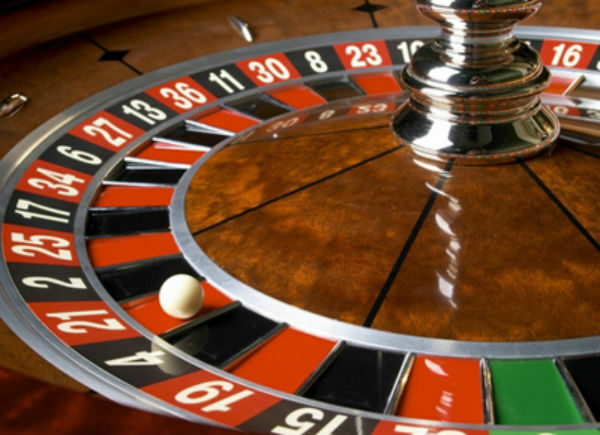 A trip to the casino can offer an exhilarating night out whether you’re a seasoned gambler or a complete novice. You don’t even have to have a flutter to enjoy your visit, with many modern casinos transforming themselves into attractive nightspots, with live entertainment, delicious drinks and fine dining. Casino experience days and taster sessions make it easier than ever to get to grips with the games on offer and soak up the atmosphere without risking your hard-earned money. Nestled within sight of the Olympic Stadium, this brand new destination is Britain’s first ‘supercasino’ to open and is the largest casino in the country. Sprawled across more than 65,000 sq ft of gaming floors, it’s a vast complex offering 150 slot machines, more than 90 electronic games, 40 roulette and blackjack tables and a poker room that seats 150 and offers tournaments every night. There are two 24-hour bars and a relaxed restaurant which will appeal to casual visitors keen to enjoy a casino experience on a mass scale. Complete with gaudy neon lights and brightly-lit signs, this distinctive venue buzzes and bleeps with the sound of slot machines and offers traditional favourites such as roulette, blackjack and poker. The focus is firmly on entertainment with its own Vegas Show Bar, live sports on a big screen and regular entertainment including tribute bands and live singers. ‘If your name’s not down, you’re not coming in.’ Don’t expect to stroll into this private club in glamourous Mayfair in jeans and a t-shirt. Membership is exclusive and awarded on an invitation-only basis and you’d better be well connected if you expect to get in otherwise. Expect fine service, even finer champagnes and discreet gaming within sumptuous surroundings. Offering round-the-clock entertainment, this striking destination has helped transform a former Victorian warehouse in Manchester city centre and oozes style and stunning design and interior features. WIth exciting bars and restaurants, it offers much more than just gaming, but for those who enjoy a flutter you will find a packed-out poker programme and high quality gaming tables. It’s a great choice for celeb-spotting too with footballers and soap stars all regular visitors.